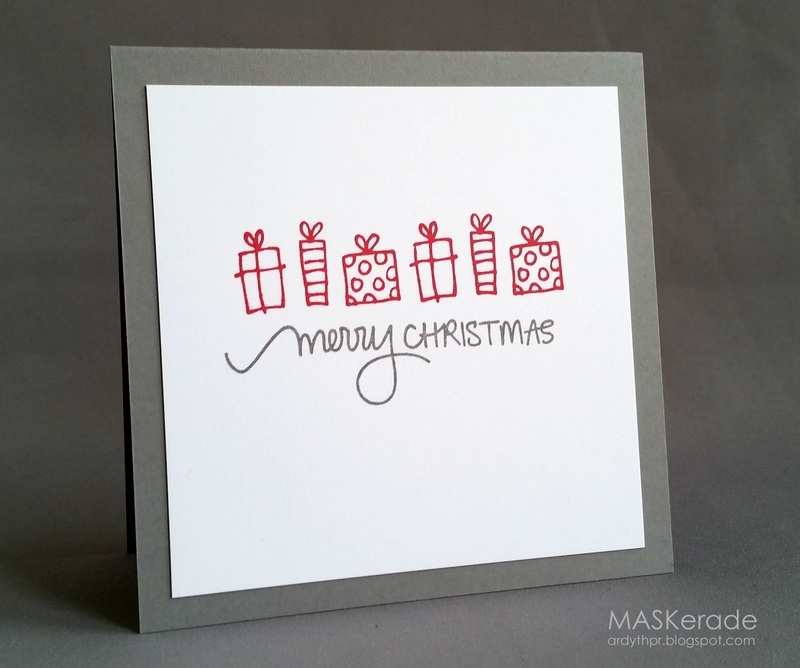 I love the hand-drawn/hand-written feel of this - I used an old Michael's present stamp, inked in my new favourite red - MFT Electric Red, and a Stampabilities sentiment in Versafine Grey. The deadline for this challenge is midnight on Wednesday, November 5. Hope to see you there! Oh I am in love the with the red ink too. Looks fabulous Ardyth. That is a fabulous red and I love the different fonts on the sentiment. Fabulous - love the doodled presents and the grey base! Grey & red paired with a delicious CAS card - love it! This Merry Christmas stamp is going to be my all-time favorite! Love the sketchy look of this perfect CAS card (I'm another fan of MFT Electric Red). A lovely inspired design Ardyth! love the row of pretty presents! This is so perfectly done. Love the red with the grey. Love this CAS Christmas card in red! It's so sharp with the grey,too. Love this card! Simple and beautiful!! This is fabulous! What a red. Simply gorgeous! You sure know how to do simple! 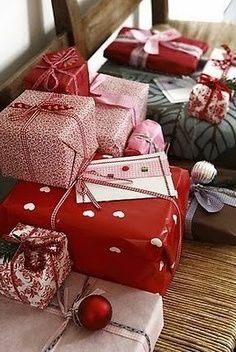 Just a few presents and only gray and red - and it's wonderful! !